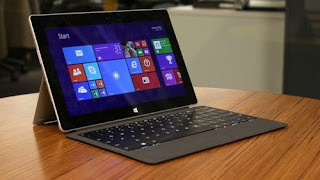 Buying a best laptop with good specifications is not an easy task for one as because there are multiple brands offering bunch of laptops which makes us confuse sometimes.Many times the experienced buyer also has to make a lot of effort to make balance between specifications and the right price.There are many better options available at different prices in the market. 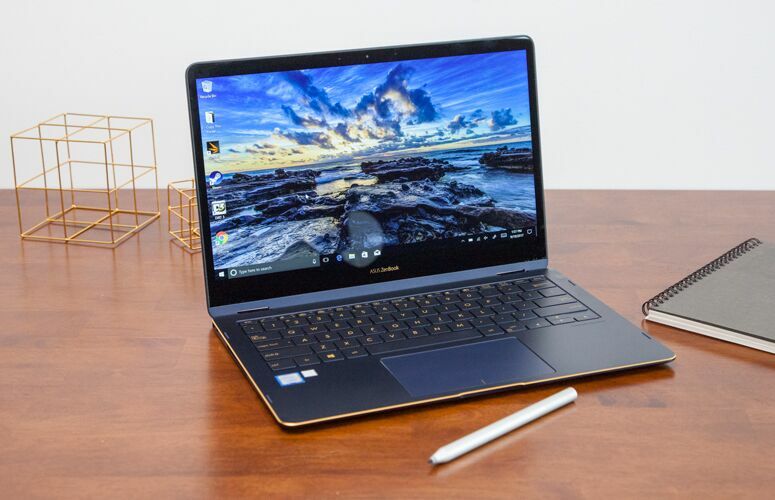 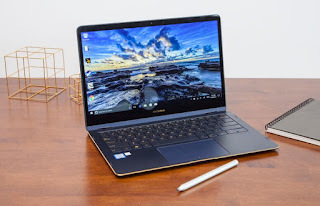 The Asus Zenbook Flip S is of the best laptops available in the market.This Asus laptop is super thin and light weight.It comes with 13.3 inch Full HD touchscreen display with aspect ratio of 16:9 backed by UHG 620 graphics card.This laptop has very thin bezel.It runs on Windows 10 operating system.It has Intel's latest 8 Gen i7 processor paired with 16GB of RAM paired with 512GB SATA 3 SSD card.Once this laptop is fully charged,it gives battery backup up to 11 hours. 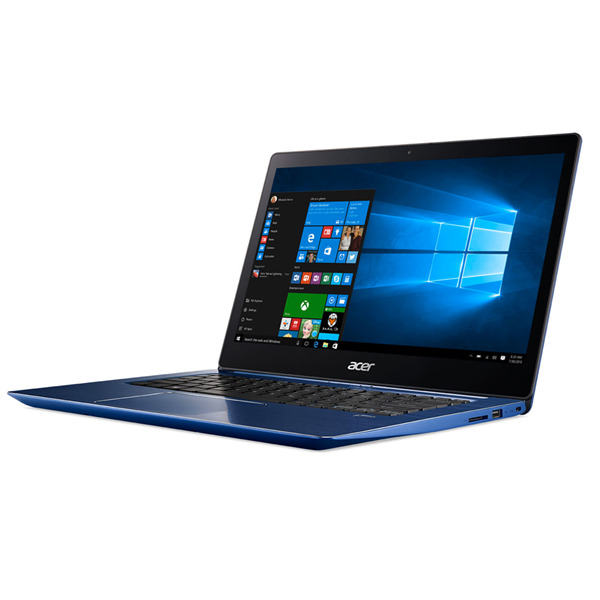 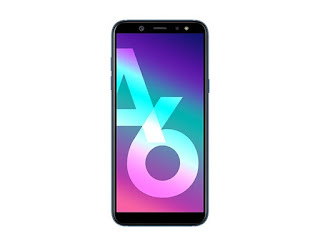 The Acer Swift 5 comes with 14-inch full HD IPS display whose resolution is 1920*1080 pixels.It has 8th Gen i5 and i7 processor paired with 8GB of DDR4 RAM and 1TB hardisk.To keep it last longer,it comes with 4670 mAh battery which gives battery backup up to 8 hours.The market price of this laptop is 79,999. 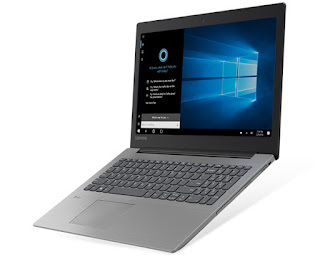 This Microsoft laptop is one of the best laptops available in the market.It has very thin bezel .It offers you 12.3 inch display whose resolution is 2736*1824 pixels backed by Intel HD graphics.It comes with 7th Gen Intel Core processor paired with 4GB/8GB/16GB RAM and 128GB/256GB /512GB Harddisk.It has 8MP rear and 5MP front camera and also supports video calling @1080 pixels. This is one of the best laptops of Dell at affordable price.It comes with 15 inch Full HD display backed by AMD Radion R7 series graphics card.It offers you Intel Core i7 processor paired with 4GB DDR4 RAM and 1TB Harddisk.It runs on Windows 10 operating system.Once fully charged,this laptop gives you up to 10 hours battery backup. 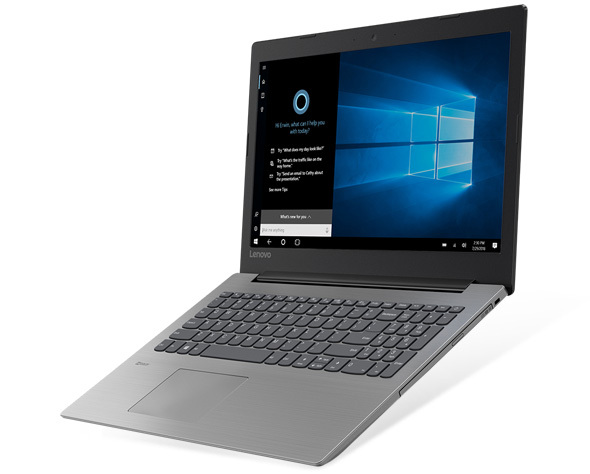 This Lenovo laptop has aluminium finishing and it slim look is quite appealing.It is one of the best budget laptop.It is available in two screen size variants-14 inch and 15 inch Full HD IPS display aided by NVIDIA Geforce GTX 1050 graphics card.It comes with 8th Gen Intel Core i7 processor paired with 8GB DDR4/8GB SODIMM RAM and 2TB Harddisk.This device also supports Fast Charging.Once fully charged,it gives battery backup up to 7 hours. 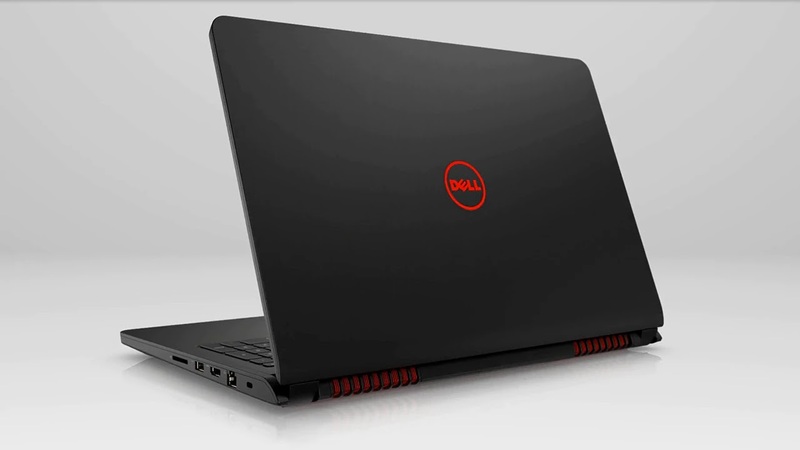 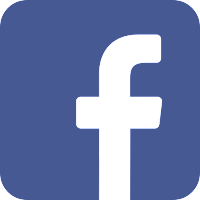 We hope you love our article on '5 Best Laptops With Powerful Performance'.If you any query regarding this please comment your question.